On Monday, May 28, the Cyprus University Theatrical Workshop (THEPAK) will perform the play "Το Άσμα του Γεφυριού"/ "The Ballad of the Bridge" (with English subtitles). 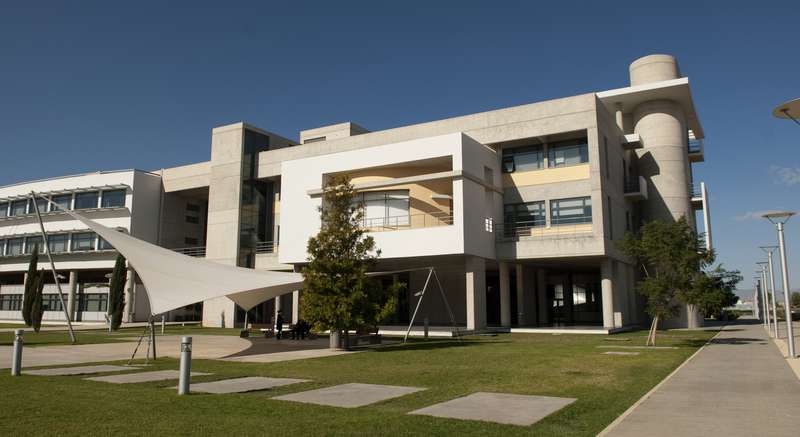 THEPAK brings together students, but also members of the academic and administrative staff, alumni, friends of the arts, and artists, under the directorship of Prof. Michalis Pieris and makes an important contribution to the cultural life of the City. This event will start at 20:30pm and will take place at the University of Cyprus Cultural Centre at the Axiothea Mansion in the old city. The reception that will follow the theatrical play is sponsored by the Greek Comparative and International Education Society (ΕΛ.Ε.Σ.Δ.Ε.). 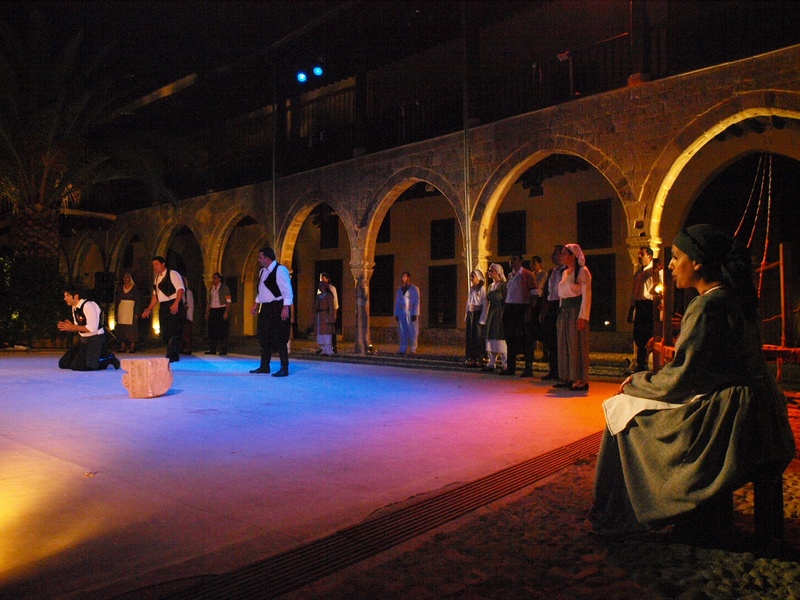 Before the play, at 19:00pm, there will be guided tour of the historic area of Chrysaliniotissa, where the Axiothea Mansion is located. Between 18:00 and 20:00 conference participants will be able to register at the conference in the Axiothea Mansion. 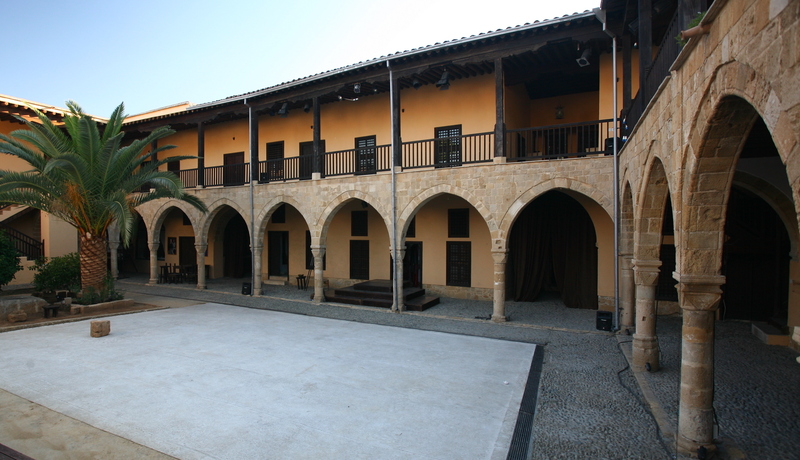 Conference participants will have the opportunity to visit for free one of the landmarks of Nicosia: the Anastasios G. Leventis Gallery. 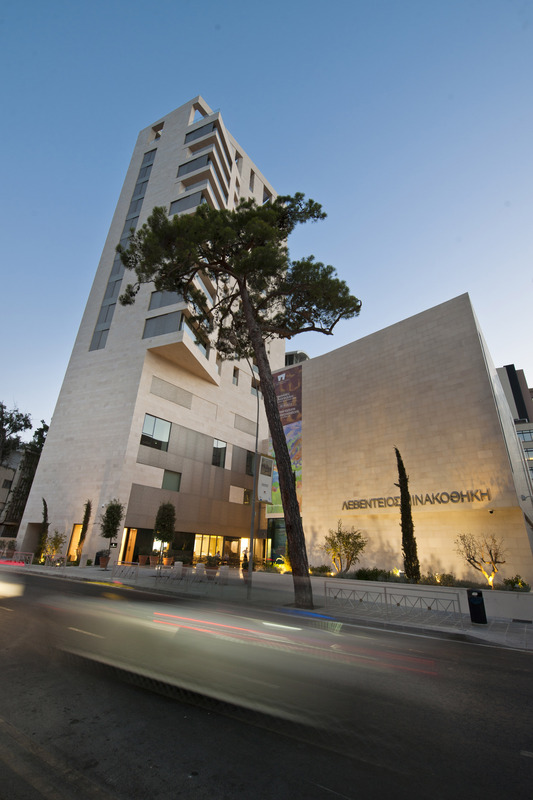 Located at the heart of the city, the Gallery is home to important works by Cypriot artists (e.g. Diamantis, Kissonerghis), Greek artists (e.g. Tsarouchis, Kontoglou, Gyzis) and European artists (Monet, Renoir, El Greco). 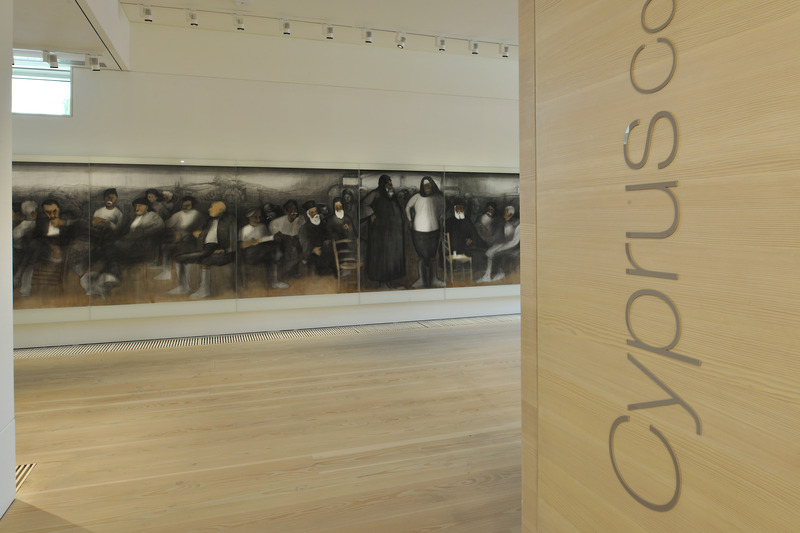 Taken together, these works highlight the different layers of Greek-Cypriot identity and the European heritage of the island. Free tickets for conference participants are provided by the Gallery. 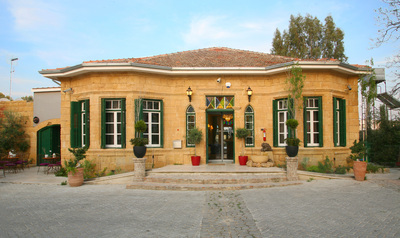 The Gala Dinner will take place at Chateau Status, a recently renovated old mansion in a picturesque area of old Nicosia. The venue is located within the UN-controlled buffer zone and next to the historic Ledra Palace check point. 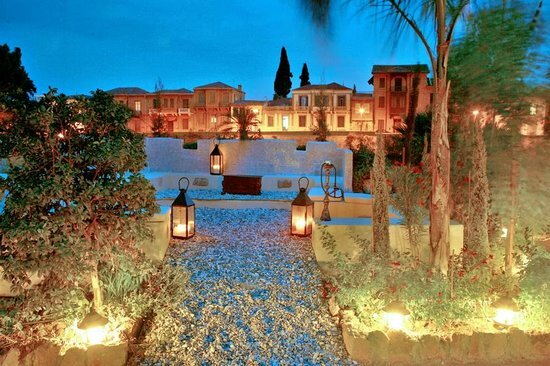 "There is little doubt", as The Cyprus Mail stresses, "that the unobstructed night scenery over the moat looking into the gently lit ancient Nicosia across the divide, is both beautiful and emotive." This event is scheduled for Thursday, May 31, at 7:30pm, and is charged separately at the price of €30. Apperitif before the Dinner at the Gardens of Chateau Status is sponsored by Taylor and Francis Group.